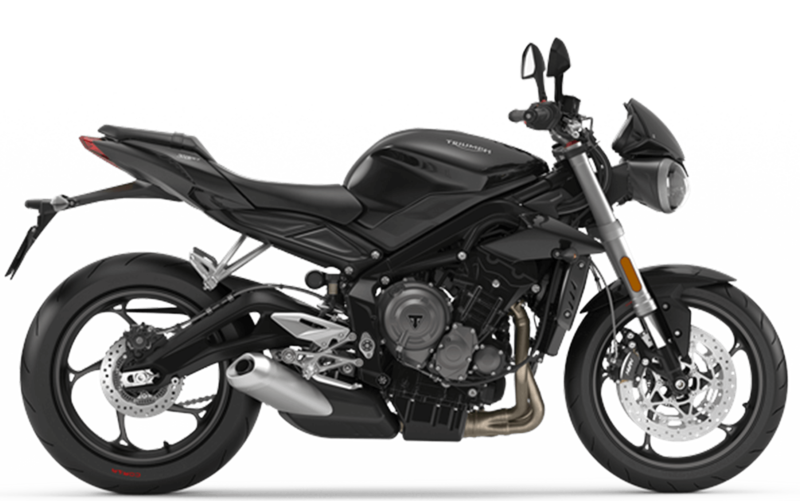 Visit Latus Triumph Motorcycles and find a 2019 Triumph Street Triple S in Gladstone, Oregon. The updated 2019 Triumph Street Triple S serves up riders with an addictive ride and higher spec tires. With the new 2019 Triumph Street Triple S, riders are now able to enjoy a new gullwing swingarm and a powerful 765cc engine with 6.6% more power. The Triple S offers two riding modes and ABS with a switchable traction control system, which makes it more responsive than ever before. Are the perfect adventure machine? Test drive a 2019 Triumph Street Triple S in Gladstone, OR. 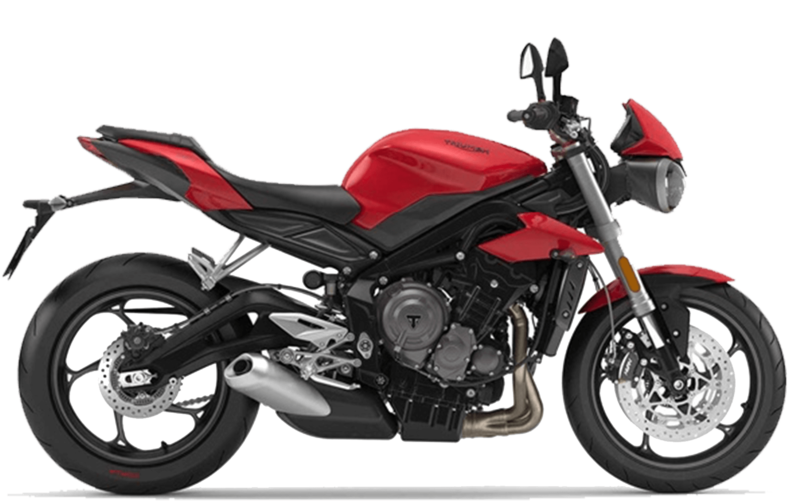 Stop by and access the supremely supple Street Triple S, which is lighter than the previous year model. The new Street Triple S offers Portland, OR riders 11SPS @ 11,250rpm and a ride-by-wire throttle. If you're excited about test driving the new Street Triple S, stop by our convenient location and ask about our new Street Triple S bike. Any potential motorcycle buyers are welcome to fill out our credit application. Our finance team is happy to help you explore the riding modes of the Street Triple R. We can walk you through the updates and help you work out a budget that fits the Triple R into your life. We invite you to explore our Trade-in Calculator, which allows you the opportunity to explore a free appraisal online, which is an amount that you can put toward a new motorcycle loan. Contact Latus Triumph team about our updated inventory of 2019 Triumph Street Triple S models. Our Triumph will help you explore our current selection so you can find the right bike. We will go over the best features of the 2019 Triumph Street Triple S while you explore your loan application. If you have any questions, please contact our Latus Triumph Motorcycles now!